Our fully equipped, gym offers a range of fitness equipment for everyone. £50,000 worth of investment into new cardiovascular machines, and resistance equipment including free weights and functional fitness aids such as Swiss balls. Before using the gym you'll need to complete an induction, so our fitness instructors can check you are well enough to train. 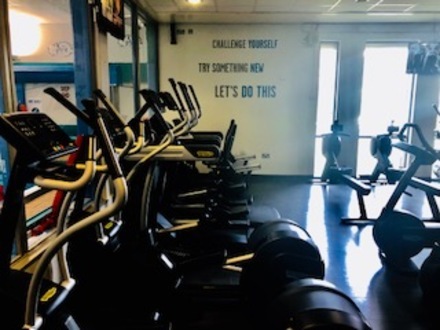 As well this gives you the opportunity to get advice about other activities the centre may offer which could help you achieve your fitness goals including a fitness programme. Re-focus sessions are available to you at any time, where our fitness instructors will mix up your fitness programme. Did you know that keeping your workout more varied and challenging will actually keep you much fitter? Junior Gym session run Mondays 6pm - 7pm, Wednesdays 4pm -5pm and 6pm -7pm, and Saturdays 11:15am - 12:15pm for children ages 11 - 15 years old. Outdoor pitches are available for sports specific use, facility hire and event bookings. Please speak to a member of staff at reception to find out more. Ballysillan Leisure Centre in North Belfast has been providing fun for the whole community and beyond for many years. Our heated leisure pool is an L shaped five lane, 25 metre pool. 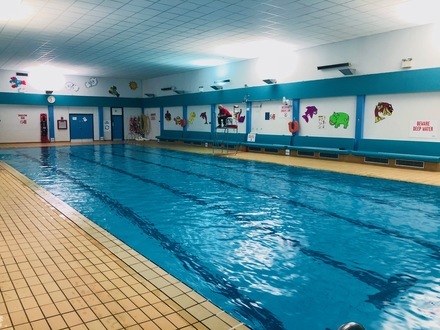 We offer family swim sessions, dedicated lane swimming, swimming lessons for children and adults and a full timetable of fun activities. 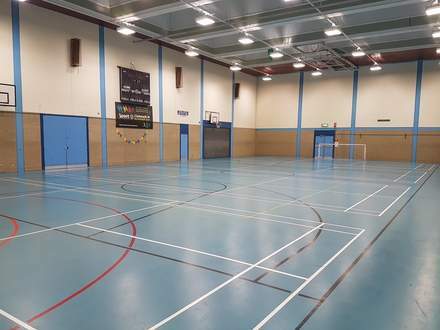 The Sports Hall at Ballysillan Leisure Centre is a multi-use sports arena offering a versatile area for a wide range of sports, including handball, badminton, football, netball, basketball court and more. 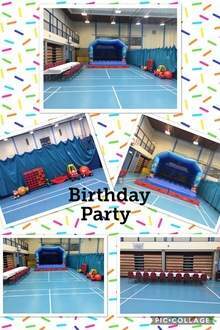 We offer birthday party packages, which include bouncy castle or sports themed parties. We provide set up for tables and chairs, music and on request some creche toys. 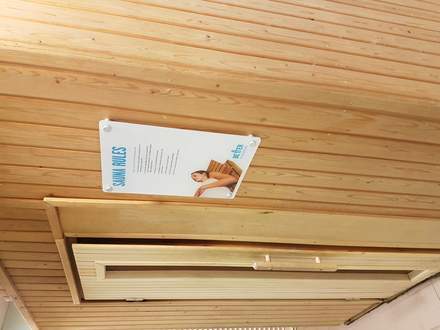 The sauna can assist with increasing blood flow, weight loss, cleansing, relieving stress and helping to the relax body and mind. Showers (including a cold shower), changing rooms and lockers are all provided. Give squash a shot at Ballysillan Leisure Centre. 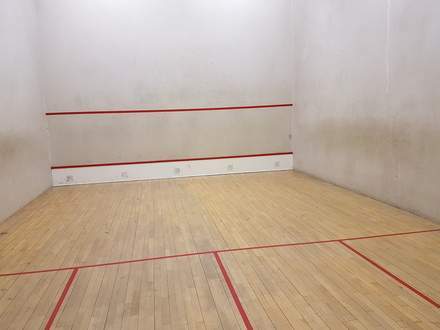 Our bright and airy squash courts are available to book online, at reception or phone 028 9521 3645. 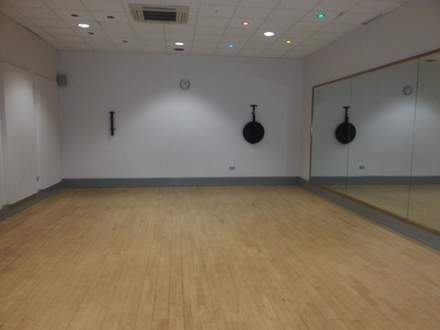 We have a fitness class studio for fitness classes, which is large and bright. We hold multiple classes a week, ranging from total body conditioning to Yoga and Pilates. See your Weekly Programme for what's on this week and don't forget, you can book online.